Grale HDS is a Trajan brand for Pathology consumables and SGE Analytical Science is a Trajan brand for chromatography consumables. Since its beginnings in 1960, SGE has become the global market leader in niche areas such as autosampler syringes and GC inlet liners. Grale HDS encompasses more than 30 years supplying Australian laboratories and is now phasing in these products into the global market including UK, Europe and the USA. 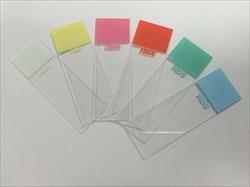 Grale HDS microscope slides are manufactured from premium quality extra white glass which has superior thickness tolerances and wettability characteristics. The hydrophilic properties enable outstanding adherence of specimens to the glass without the need for additional adhesives or protein coatings. 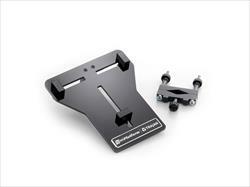 Adhesive slide coatings are on one side for superior sample adhesion and smooth operation with automated systems. 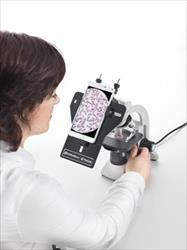 Grale HDS microscope cover glasses feature a treated surface for smooth, non-stick performance. 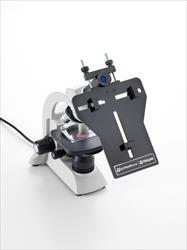 Grale HDS Auto microscope cover glasses feature a specialized non-stick surface treatment for faster separation, to ensure smooth operation with automated systems. Trajan also supports the Grale HDS MiPlatform technology that transforms your Smartphone into an essential laboratory tool. Trajan has modern ISO accredited manufacturing facilities located in Melbourne, Australia, and customer service and logistics hubs in Australia, Europe, the US and Asia. Trajan staff support our collaborative partners, distribution network and end-user customers. As a truly global organization we have local experts, advisors and representatives who are committed to helping you find the right solutions for your analytical work.